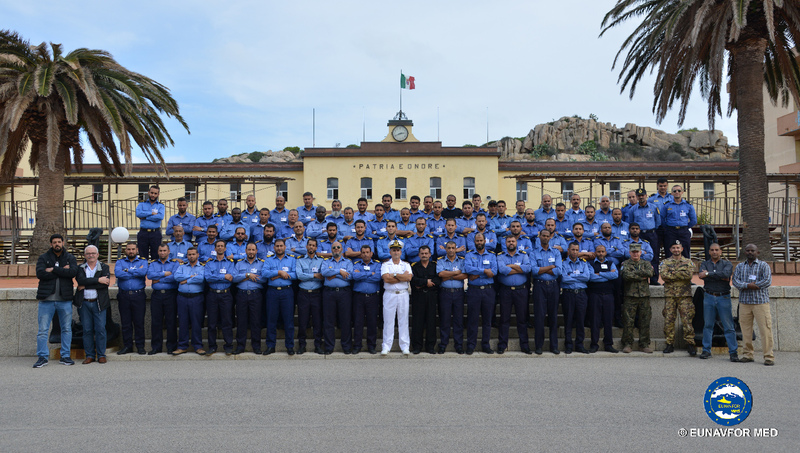 In the wide framework of Libyan Coastguard and Navy training carried out by SOPHIA operation, a new module, composed by “Deck Officer Course” and “Maintainer Course” and in favour of 69 trainees, was launched in the Italian Navy Training Centre in LA MADDALENA (Italy) last 8th of October. 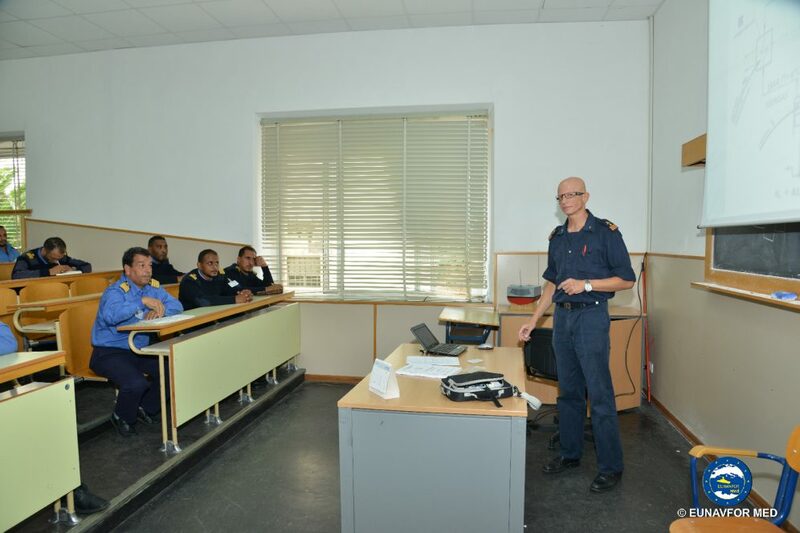 The end of the course is scheduled for next 30th of November 2018. 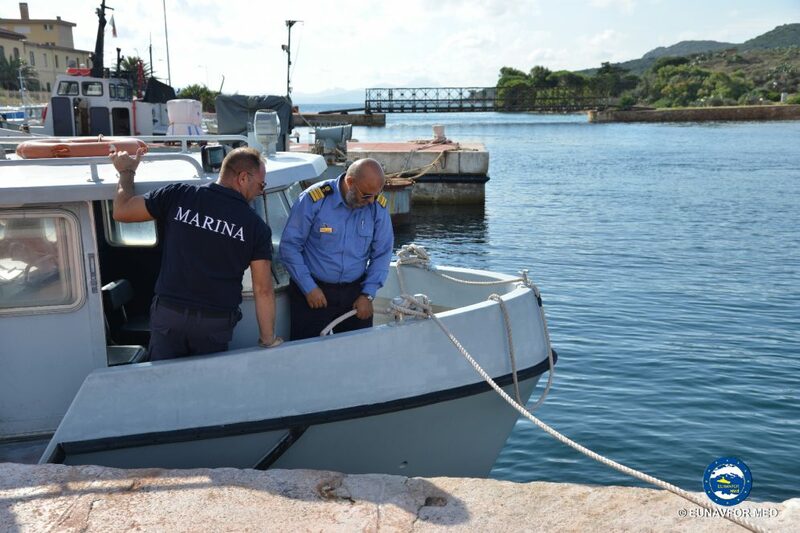 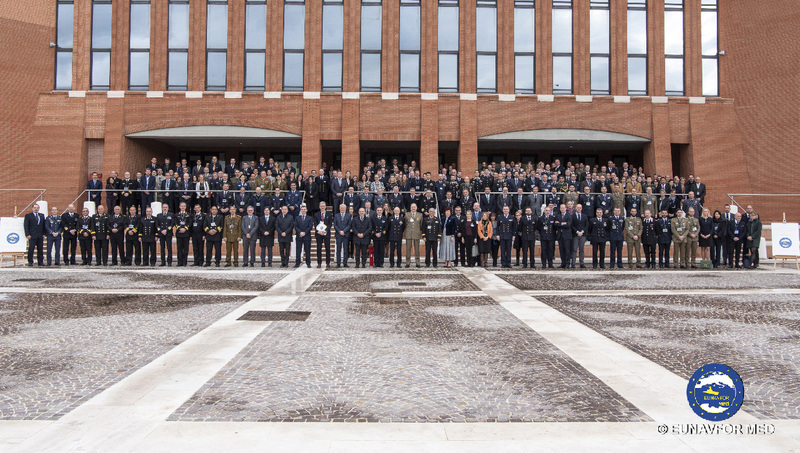 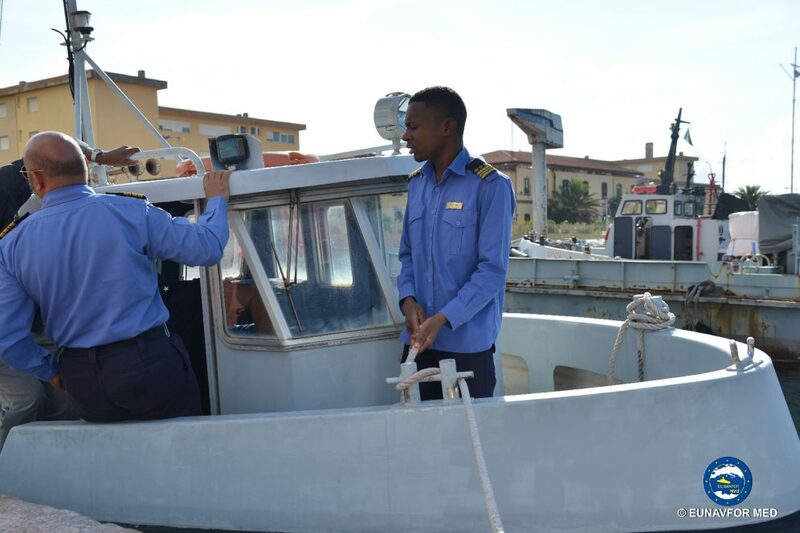 The course, hosted by the Italian Navy, will last 8 weeks, and it will provide knowledge and training in relation to the general activity on board an off shore patrol vessel and lessons focused on Human Rights, Basic First Aid, Gender Policy and Basic English language. 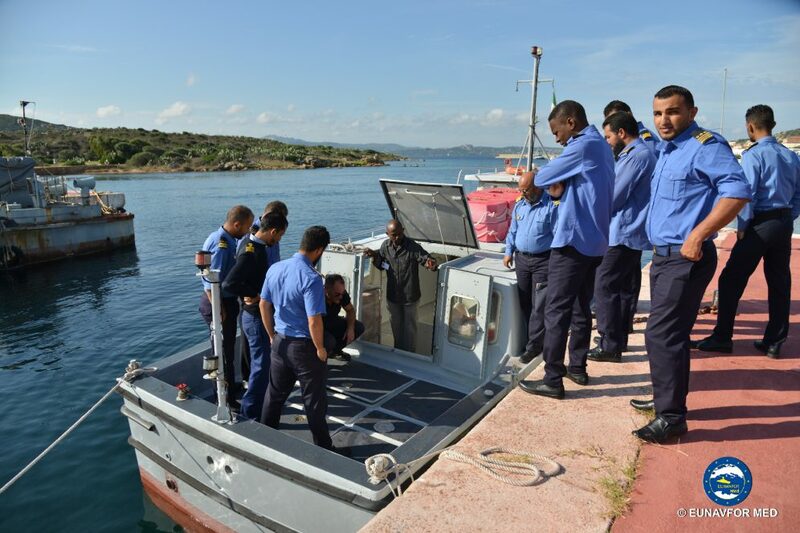 Additionally, with the positive conclusion of these two courses, the threshold of 305 Libyan Coastguard and Navy personnel trained by EUNAVFOR Med will be reached. 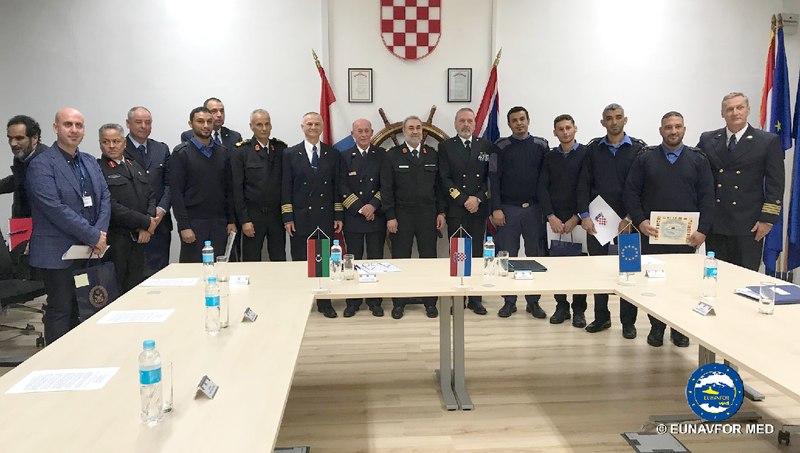 Moreover, further training modules are planned in Croatia and other EU member states in favour of a huge number of trainees. 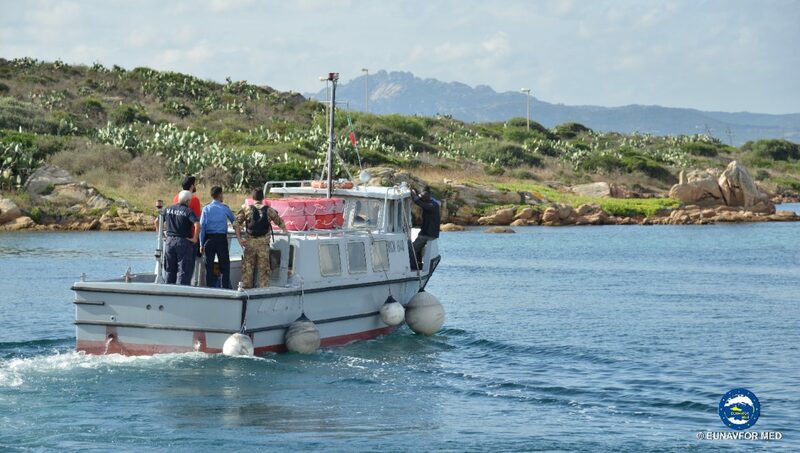 From October 2016, SOPHIA is fully involved in the training of the Libyan Coastguard and Navy; the aim of the training is to improve security of the Libyan territorial waters and the Libyan Coastguard and Navy ability to perform the duties in their territorial waters, with a strong focus on respect of human rights, including minors and women’s rights, and the correct handling of migrants in occasion of search and rescue activities to save lives at sea. 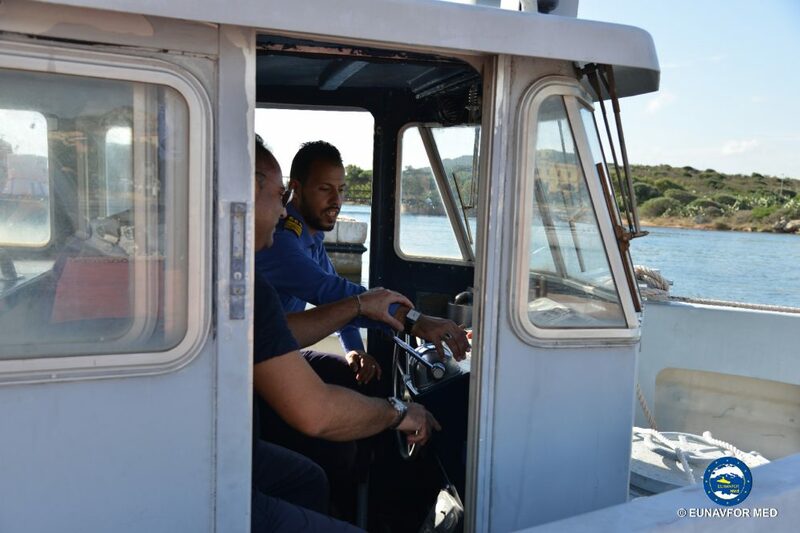 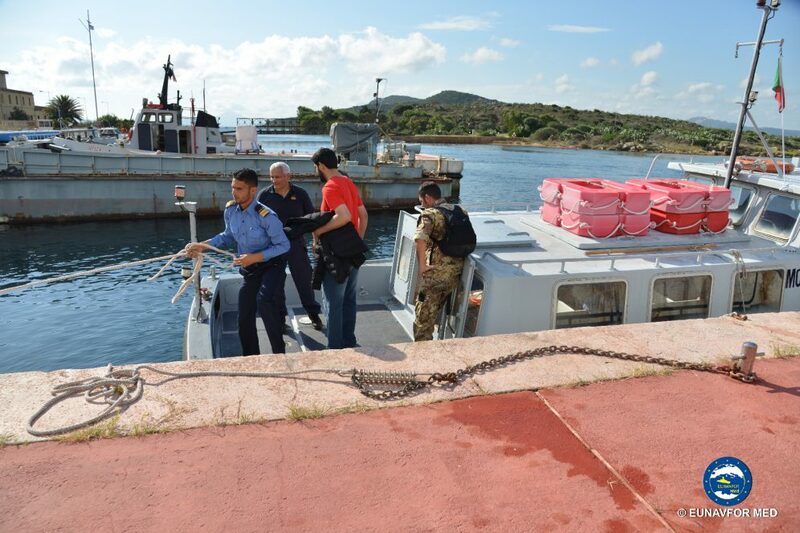 Operation SOPHIA: Basic Ship’s Diver Course ends in Split, Croatia.